Shailja Mehta leads the Dasra Adolescents Collaborative at Dasra. 10to19 is a high-impact platform that unites funders, technical experts, the government and social organizations to reach 5 million adolescents and move the needle on outcomes key to adolescent empowerment. Shailja was a founding member of a child-protection focused non-profit, Aangan, overseeing their operations, scale-up and financial management. She is a Dasra Social Impact Fellow, 2012; a Ford Motor Company Fellow, 2012; and an Ananta Aspen India Initiative Fellow, 2013. 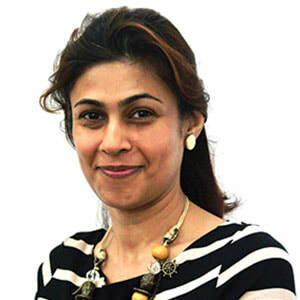 Her past experience includes working with Procter and Gamble, Third Eye Communications and Time Out India.